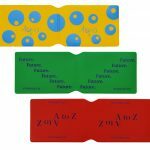 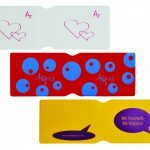 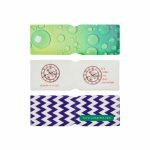 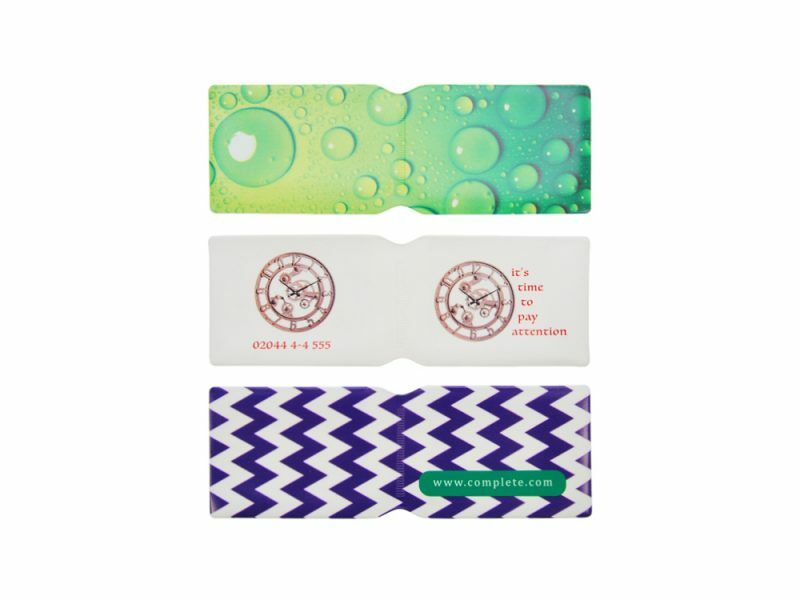 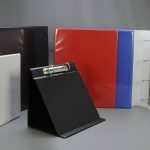 Custom printed oyster card holders can be manufactured with a range of coloured vinyl covers and various print styles and in any quantities from just 100 up to 5 million. 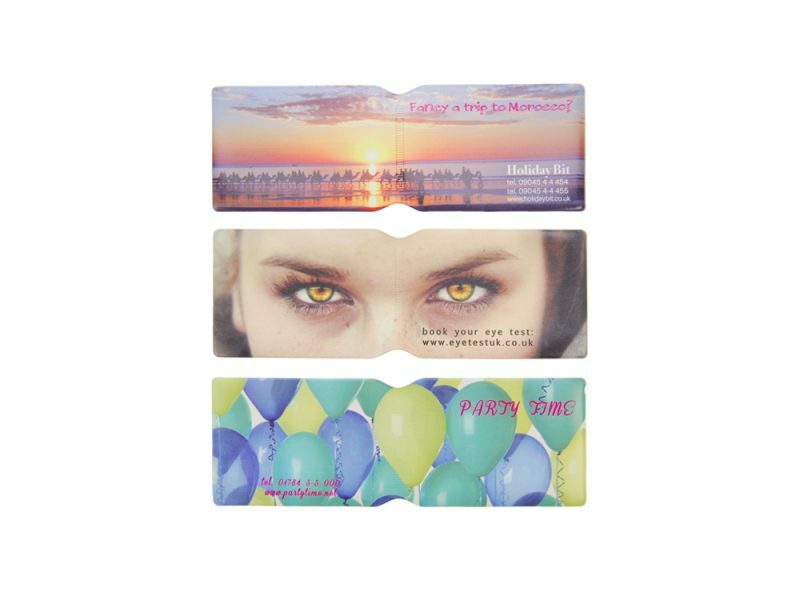 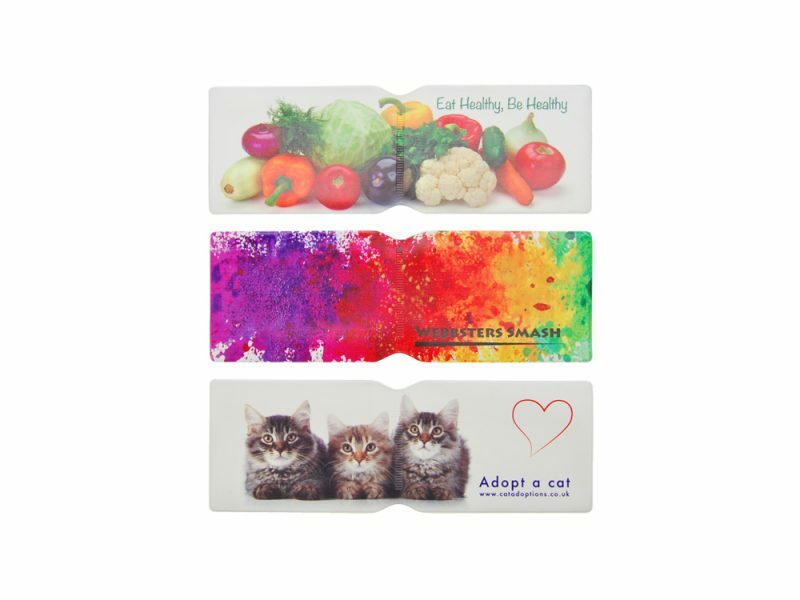 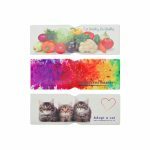 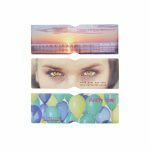 Your design of oyster card holder can be part of a national advertising campaign or for a local event. 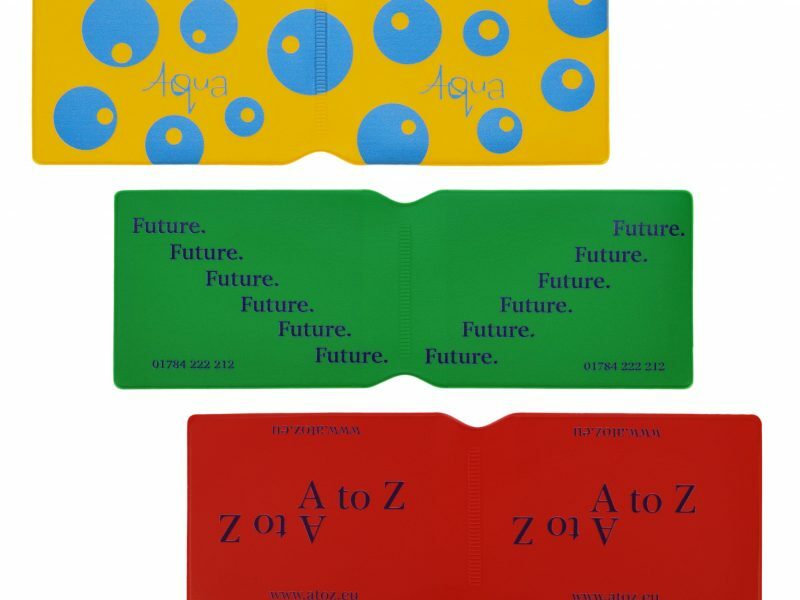 The budget for your customised oyster card wallets can vary from 10p to over a pound depending on the final specification and quantity. 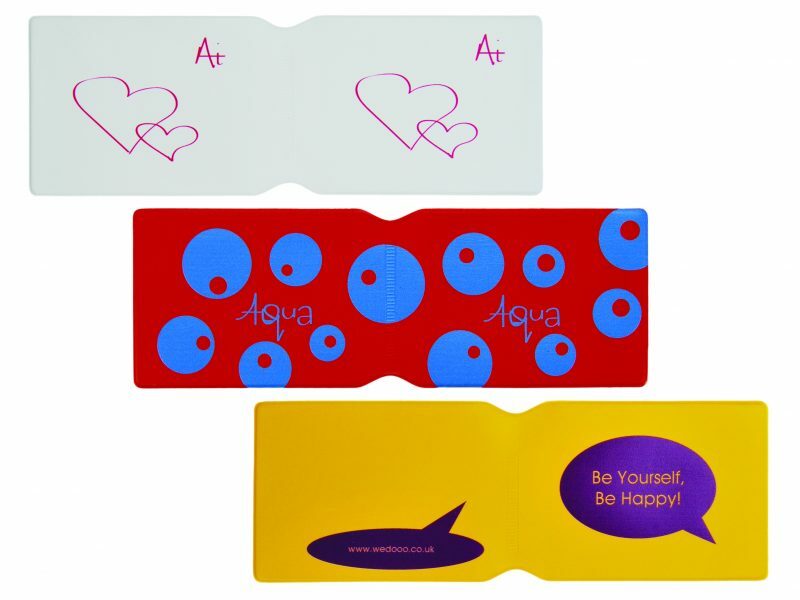 Custom printed oyster card holders can be produced in clear vinyl to show off your design of card or from a coloured vinyl.